This list of add-ons was developed at the 2018 Plone Conference in Tokyo. All attendees (a combination of integrators, developers, and site owners) nominated their "top 5 most essential Plone add-ons" considering both utility and code quality. The add-ons had to be Plone 5 compatible and available on Pypi. The nominations were then compiled into voting sheets which were posted at the conference. 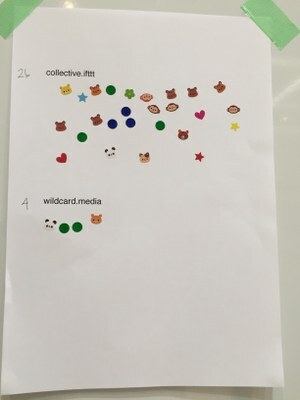 Attendees then voted for their top 5 add-ons by placing stickers on the voting sheets.